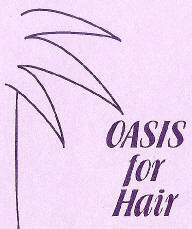 Products available from OASIS for Hair. Purchase quality hair care products from OASIS for Hair. At OASIS for Hair we not only use the finest hair care products available to ensure your hair is given the most professional treatment, we also retail many of them them to the public. Why not pick up your favourite product after we have created your new look? 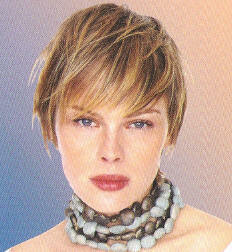 That way, your new hair style will look as good in the weeks ahead, as it did the day we created it for you. Or, if your running low of your favourite product, why not give us a call and we will make sure it is available when you drop in. Your Guarantee - All shampoos, conditioners, styling and treatment products are guaranteed when purchased through professional salons like OASIS for Hair! We don't sell products we wouldn't use ourselves! The "renowned" GHD Hair straighteners! Now available for purchase at OASIS for Hair. OASIS for Hair is thrilled to announce it now stocks the renowned GHD hair straighteners. These straighteners are acknowledged within the hair care industry to be the best available. They create the straightest and smoothest hair possible. GHD hair straighteners have a ceramic heating element which reaches an optimum temperature of 210°C in under 10 seconds, and maintains its heat throughout the straightening process. 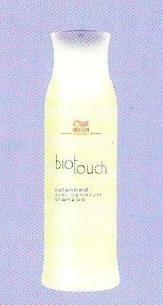 This seals in the natural oils and moisture, ensuring beautiful straight hair with an attractive healthy shine. During this process the straightener creates a negative ion charge which prevents damage to the hair. 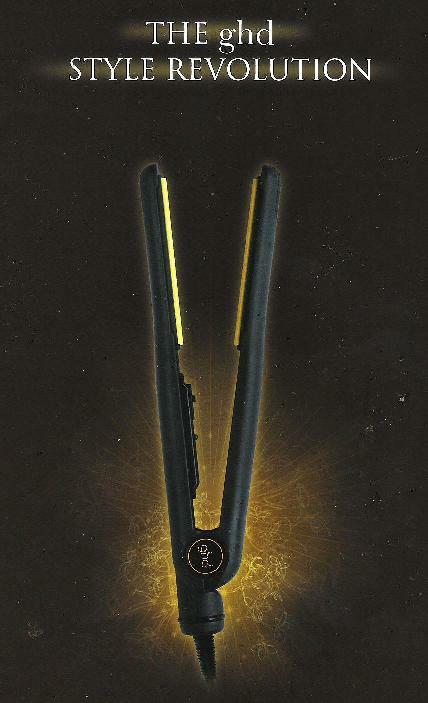 The GHD hair straightener can also be used to create the most luscious curls, twists or flicks. GHD guarantees its straighteners for a full 12 months from the date of purchase and recommends the use of GHD Iron Oil for a lasting style with no residue. We also have the Mini and Salon Styler available. We retail the Classic and Salon GHD for $299 (RRP) and the Mini Styler for $279 (RRP). The professional staff at OASIS for Hair are happy to offer advice on not only this fantastic product, but all the high quality hair care products they stock. Fudge hair care products - available from OASIS for Hair. The Fudge hair care regime includes styling products like Fudge Shaper, daily shampoo's, conditioners, volumising products and deep penetrating repair treatments. Celebrities such as Brad Pitt and Naomi Campbell use Fudge shampoo and conditioners. Fudge Hair Products are a must have range for anyone with a daily wash habit. Fudge contains a premium range of styling and hair care products to suit your specific needs. 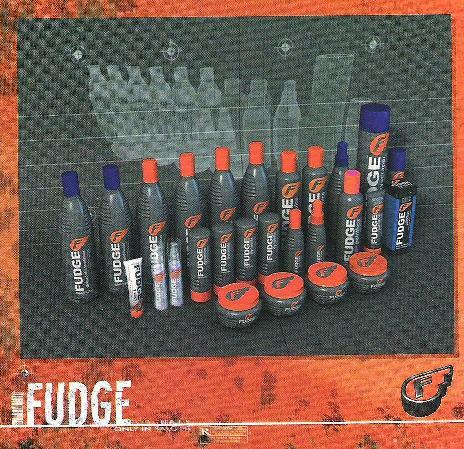 Fudge Unleaded products are created for everyone and can be used everyday! Use the popular Fudge Hair Shaper or Hair Putty to create outrageous styles. Fudge Body Builder Shampoo and Conditioner gives energy for your skinny, fine hair while the Hair Gum can give you that extra hold. Joico hair care - style and performance - available from OASIS for Hair. Joico's core line of cleansers, conditioners and styling products offers a full spectrum of balancing hair products that focus on the science of healthy hair and address the needs of every hair type. 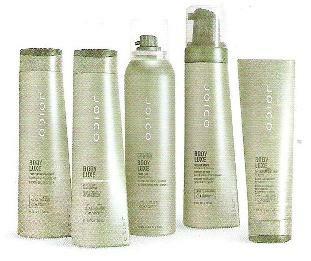 Joico have been producing a comprehensive and effective range of salon standard haircare since 1975. Each Joico product contains Keratin Protein, naturally present in the hair's structure. This protein aids the production and reconstruction of healthy hair and when added to shampoos, styling products and conditioners can actively help to strengthen the hair for hair that instantly radiates health. Wella products - in 150 countries and now available at OASIS for Hair. The Wella Professionals story began in 1880 with Franz Str�her, a young German hairdresser with an entrepreneurial spirit and a deep love of hairdressing. Franz's quest for knowledge took him around European centres of fashion, where he was inspired to develop the very first products for the fashion-conscious of the time. This is where the foundations of Wella were laid. Beautifully conditioned and cared for hair needs the right treatment, tailored to suit every individual hair type. Wella products are specifically designed to help you maintain salon-perfect hair at home. Each and every Wella product provides the hair with an exclusive complex of high quality nutrients required for ultimate nourishment and protection. Today, Wella is represented in more than 150 countries and Wella products are used by, and can be purchased from, OASIS for Hair. Brushes, Combs and Hair Sprays. At OASIS for Hair we stock a large range of brushes, combs and hair sprays to keep you looking your best. We stock a few old favourites too - products that have lasted because they do what they say and don't cost the earth. All our products are available for purchase at competitive prices.